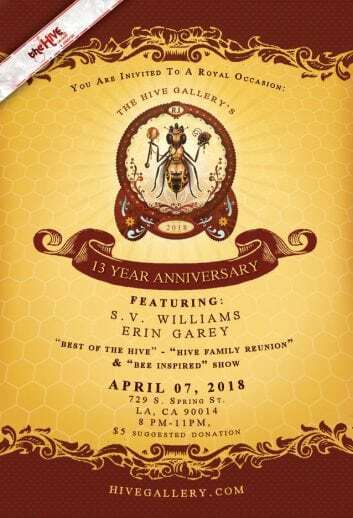 April 2018- Hive 13 Year Anniversary Show! 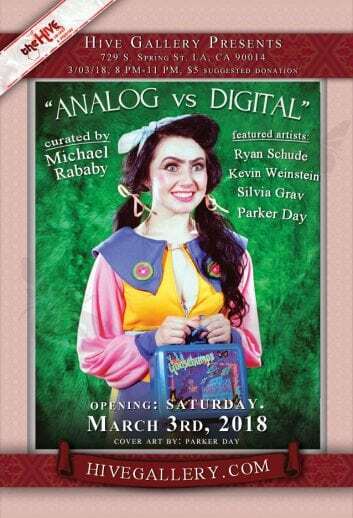 March 2018- “Analog vs. Digital” All photography show! 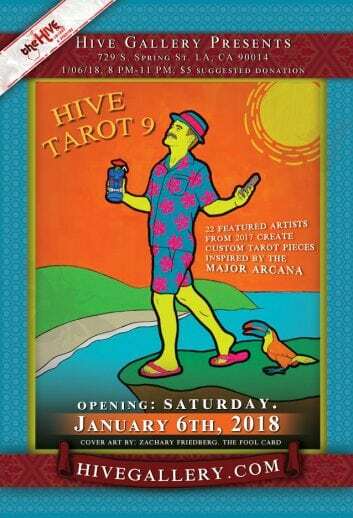 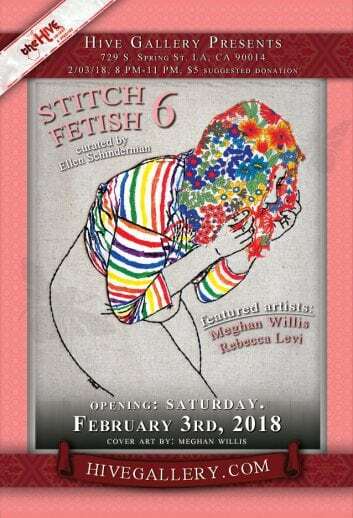 January 2018- Hive Tarot 9! 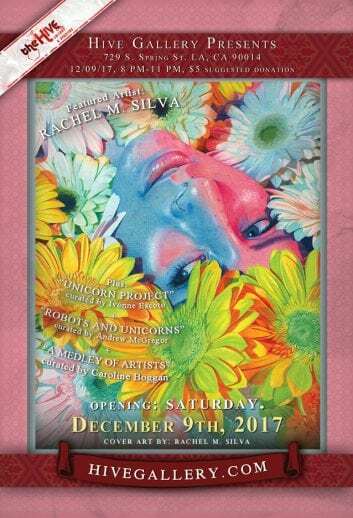 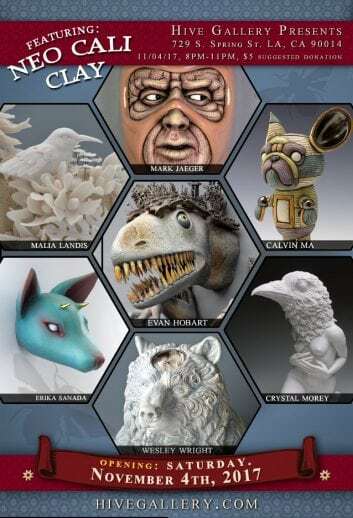 December 2017- “Robots and Unicorns” & more! 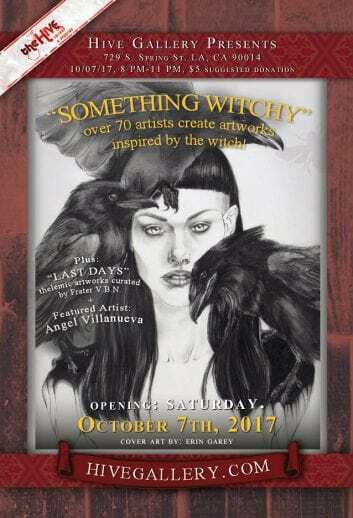 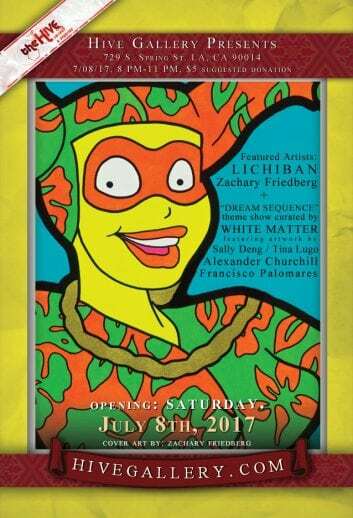 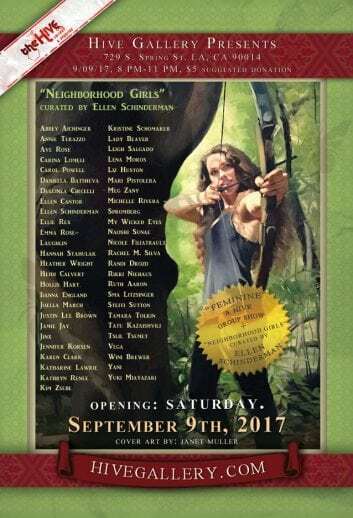 August 2017- Tawdry and Rising Stars of LA show! 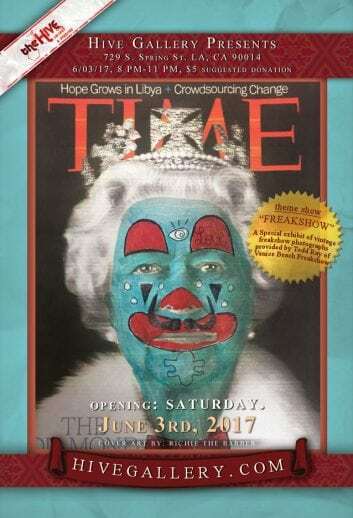 June 2017- Hive “Circus Freak Show”! 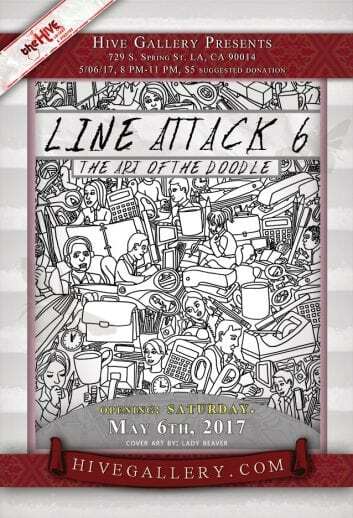 May 2017- Line Attack 6!